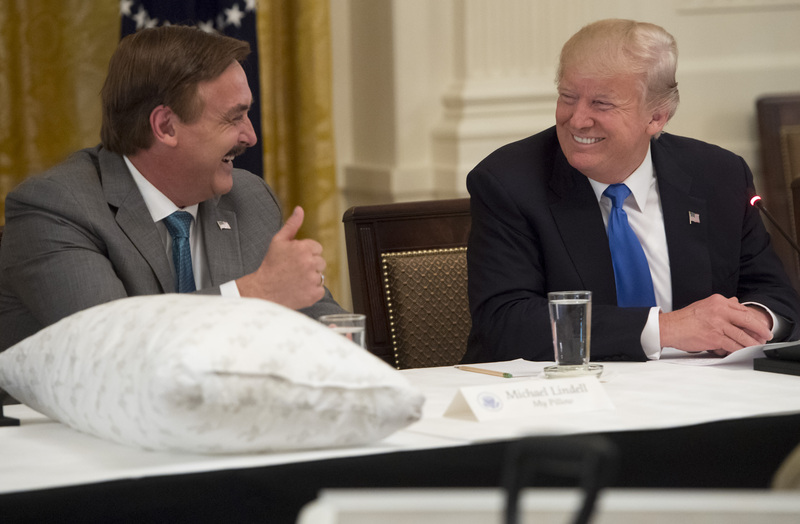 MyPillow CEO Mike Lindell makes it a point to hire people who have come out on the other side of addiction. A former crack cocaine addict, Lindell said individuals must come to understand the “why” behind their addiction. 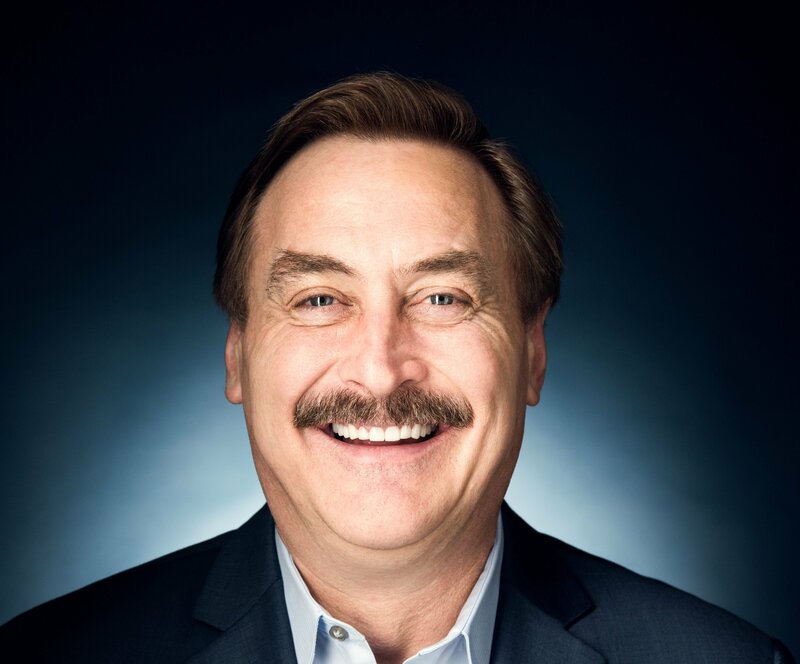 MyPillow CEO Mike Lindell understands the struggles with addiction that many of his employees have been through — he has struggled with substance abuse himself. Now he feels like his position gives him the chance to grant people second chances and encourage recovery, Lindell told The Daily Caller News Foundation. 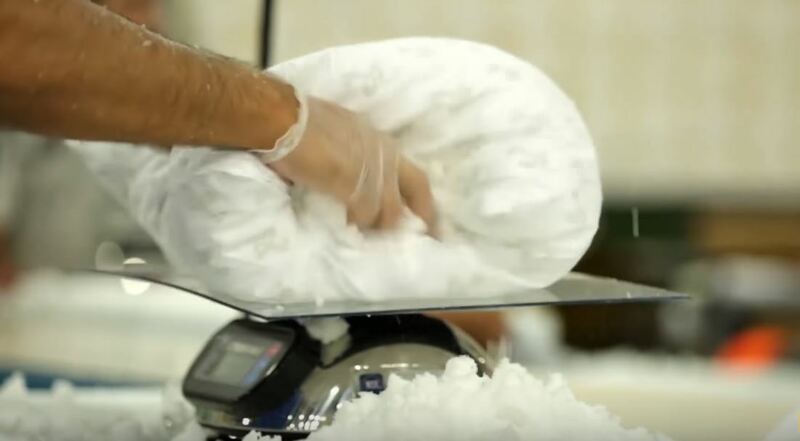 Lindell, who founded MyPillow in 2004, called the opioid crisis an “epidemic of biblical proportions.” Overdose deaths have skyrocketed in recent years, and those statistics don’t even begin to cover the number of people affected by opioids and other addictive substances. That is part of why Lindell makes it a point to hire people who have come out on the other side of addiction, and estimates 10 to 20 percent of his employees have “had struggles,” he told TheDCNF. When current employees fall off the wagon, Lindell does not want them to make the typical excuses about seeking help, either. For Lindell, helping could even mean holding a job for someone while they spend months in rehab to finally kick a bad habit. That’s what he plans to do for MyPillow employee Patrick. TheDCNF chose to identify Patrick, who is in his early 30s, by first name only. Patrick worked for MyPillow, which is based in Chaska, Minnesota, for nearly two years. He had never lost a job because of his drinking, although he had been warned because he smelled “like booze” at other workplaces, Patrick said. When others at MyPillow noticed his behavior was off in the spring, Patrick found himself talking to Lindell. Patrick was surprised by Lindell’s involvement and his promise that a job would be waiting for him back at MyPillow. Patrick has a four-year degree in finance and will likely come back to work for MyPillow’s finance department, Lindell told TheDCNF. A former crack cocaine addict, Lindell says nothing will fix the opioid epidemic wreaking havoc on American companies and families until individuals understand the “why” behind their addiction. Lindell traces his own inner pain back to his parents’ divorce when he was 7. By the time he was in his 20s, he was abusing cocaine. After ups and downs, he has not touched drugs since 2009. “I’m giving people hope because I just put it all out there,” Lindell told TheDCNF.